Linda Schmackpfeffer has been a Baby Signing Instructor since 2006 when she founded her business “Tiny Hands Talk to Me.” Linda was introduced to baby signing when her then 18 month old grandson was speech delayed and went for speech therapy. The speech therapist recommended that his parents teach him ASL, so he would have a way to communicate before he could speak. When Linda saw how much this helped her grandson, she did some research and found out that signing with babies of all ages (with or without disabilities) is very beneficial both short term and long term. It was at this point that Linda decided she wanted to share this valuable information with parents and caregivers in the area through classes, workshops, and seminars. 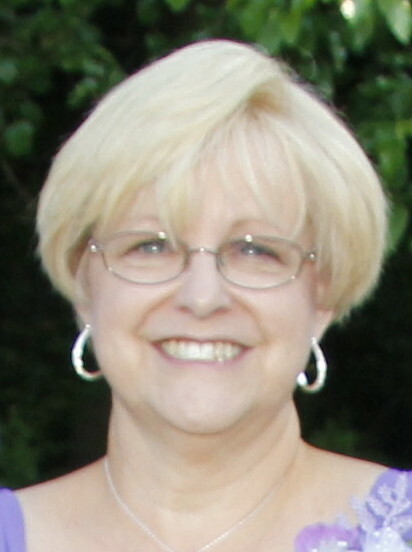 Linda received her initial Baby Signing Instructor certification from Kindersigns University in 2006. In 2010 Linda applied to and was accepted by The Signing Time Academy. She received further training and became a Certified Baby Signing Time Instructor. Over the years Linda has taught her Baby Signing Classes at local libraries, and recreation centers, as well as holding private in home classes for interested parents and families. She also has conducted several workshops for the teaching staff of various childcare centers in the Rochester area. At BBC, Linda teaches Baby Sign Basics and Baby Sing, Sign and Play. Anja Webster is passionate about many things. Having immigrated to the US in 2004, deeply in love with her ever supportive husband Brian, she found herself in need of a sister with the birth of her first child. Her marvelous birth doula fulfilled her deep rooted need to feel supported by women, and thus a love for birth, live, and teaching had been ignited. In the early years of motherhood, Anja studied the art of being a birth and postpartum doula, taught German at the German School of Rochester, and founded a German Book Club for Kids, before embarking on the adventure of a lifetime: homeschooling her two lively daughters. Since then, Anja has been actively involved in several homeschool co-ops, was a founding member and two year unit leader at AHG Troop NY2911, and has volunteered in several ministries. 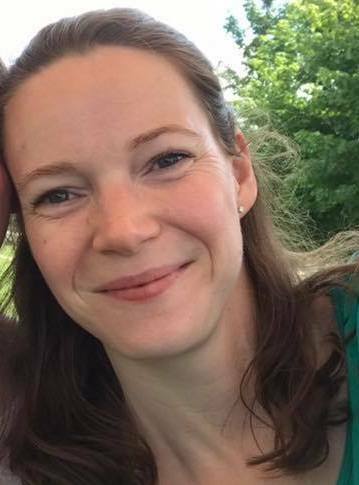 In her spare time Anja became a Lay and Ministry Counselor under the guidance of Kathy Elliott, LMHC, and a Red Cross First Aid, CPR & AED Instructor. Anja has been mentored for several years by a generous and incredibly knowledgeable cat breeder, inviting her into the most intimate moments of life of another species. People with neurological challenges are of special interest to Anja, and she hopes to step into her mentor’s shoes to help provide companion animals to children and adults in need. Having lived in Germany, Switzerland, England, and France, Anja has learned that the feeling of belonging comes from within, and believes in the power of supporting, teaching, helping, and healing one another. At BBC, Anja teaches Infant and Newborn First Aid and CPR.